Former Chief Minister of Tamil Nadu, Jayalalithaa’s bail plea has been listed for hearing in Karnataka High Court today. The former Chief Minister has approached the High Court after she was convicted in a disproportionate assets case by a Special Court in Bangalore. Read the LiveLaw story here. Jayalalithaa had approached the High Court seeking immediate bail and also suspension of her four-year sentence but the vacation bench of the Court on October 7 had listed her matter for hearing by a regular bench. Read the LiveLaw story here. The conviction of Jayalalithaa has caused huge political ramifications in Tamil Nadu and she had to step down from the office of Chief Minister, in view of the Supreme Court judgment regarding convicted legislators. Her conviction also saw social unrest and to counter the same Section 144 of the Cr.P.C has been put within one km radius of the High Court and Parapanna Agrahara Prison, the place where Jayalalithaa is lodged, along with Sasikala, Sudhakaran and Elavarasi. 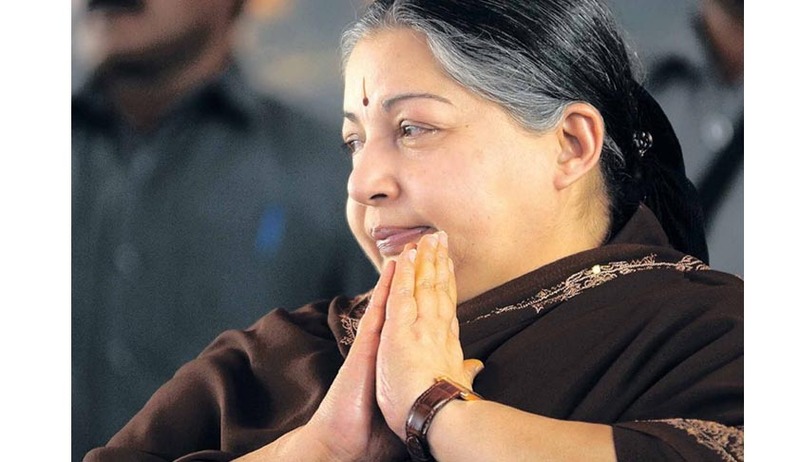 Live Law has covered the conviction and sentencing of the former Chief Minister in detail, you may read: Jayalalithaa Case – Same day Conviction and Sentence- Bangalore Court or Times of India? Who went wrong? !